The reality of what happens on a day-to-day basis is the breakdown of people and process. 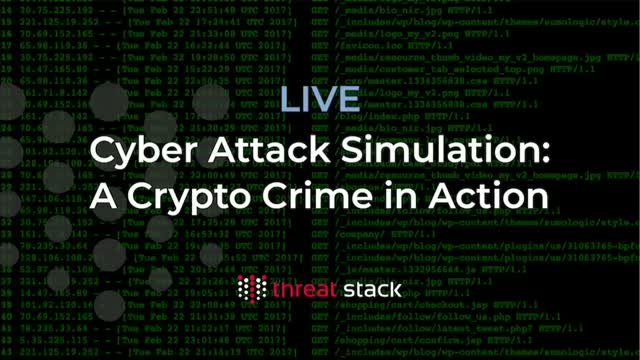 Join us on May 23rd for a live simulation of hackers bypassing security controls and executing a crypto mining attack. Watch how a security engineer is able to quickly identify the attack, and then learn the tips you can take home to improve your own security posture.